Supercreep Biography, Discography, Music News on 100 XR - The Net's #1 Rock Station!!! The Alternative-Rock project Supercreep was the brainchild of singer + songwriter & multi-instrumentalist Jody Delli Santi. Growing up in Wayne, New Jersey USA, Delli Santi always knew that he wanted to make his musical mark; prior to his move across the river to New York City, he spent years studying music and musical history. 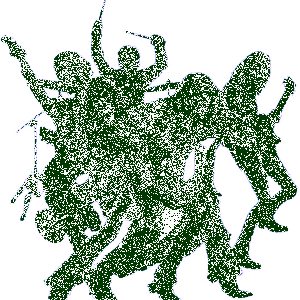 The band was created in Los Angeles, after Delli Santi made his move there with keyboard player Lauren Pardini, bassist Matt Maroulakos and drummer Johnny Dinu. This four-piece band of self professed 'supercreeps' have rapidly gained a reputation for their tight and entertaining shows within the Jaded Folded Arm Movement ever present on the West Coast. 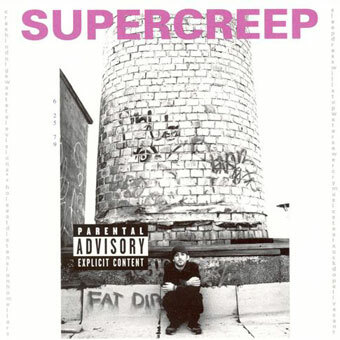 Supercreep's eponymous debut album was released in the summer of 2005 on Pats Record Company; the CD opens with the single "Mushroom Cloud".